Thomas J. Lowery is a partner in the Pittsburgh office. 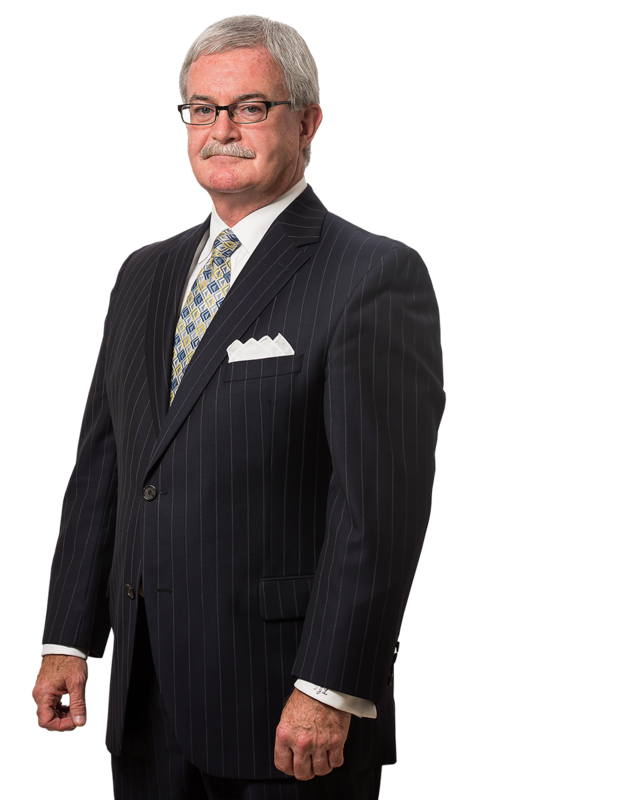 He has defended hundreds of cases involving automobile and truck accidents, construction cases against architects, engineers, and construction companies, municipal liability and police liability cases, fall downs, and cases against real estate brokers, agents, and agencies. Tom is a frequent lecturer on the topics of liability claims, insurance disputes, and litigation strategies. The U.S. District Court for the Western District of Pennsylvania appointed Tom as a federal arbitrator and adjunct settlement judge. Small v. Mason - Summary Judgment Granted. Mr. Lowery obtained summary judgment for his client, a physical therapist, by successfully challenging the qualifications of Plaintiff’s expert, and thereby having Plaintiff’s certificate of merit stricken. Marino v. Fava - A precedential decision was won for the client and for all lay witnesses at mental health hearings granting them total immunity. Inks v. John Deklewa & Sons - A directed verdict in favor of the client following a contribution action jury trial. Finger v. Elko - A defense verdict after a jury trial involving a fight at a fraternity party. Mellon Bank v. Mantaline, et al. - Obtained an extremely favorable settlement in a complex multi-party construction litigation matter involving thousands of documents and months of depositions requiring the organization of mountains of information and documentation for the benefit of the client.